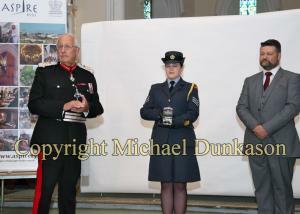 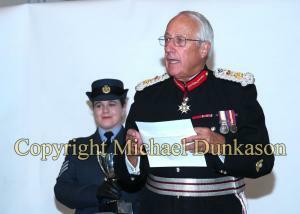 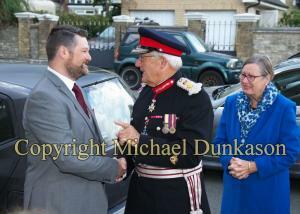 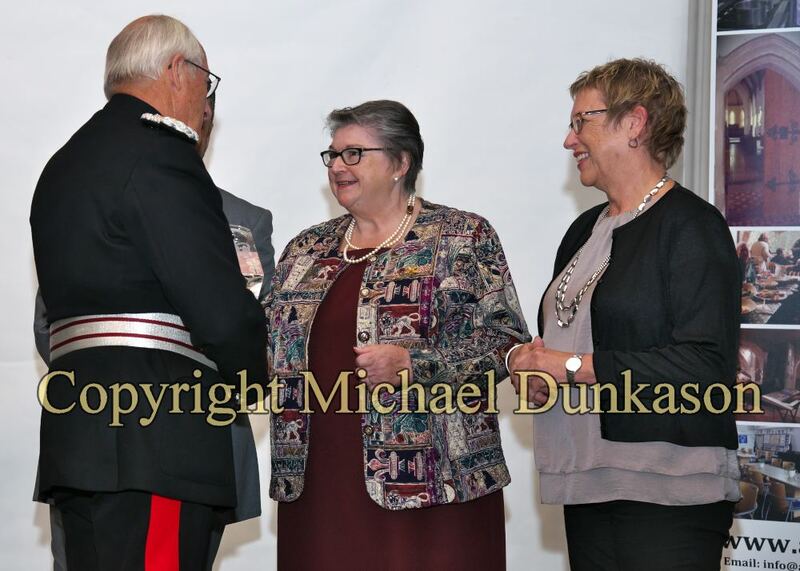 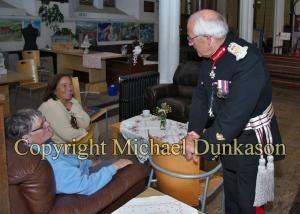 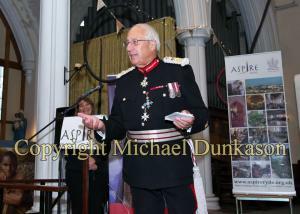 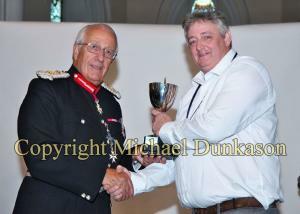 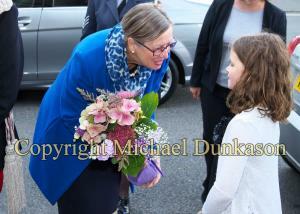 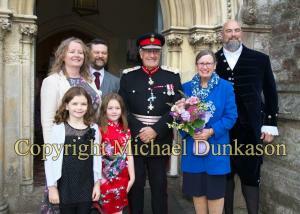 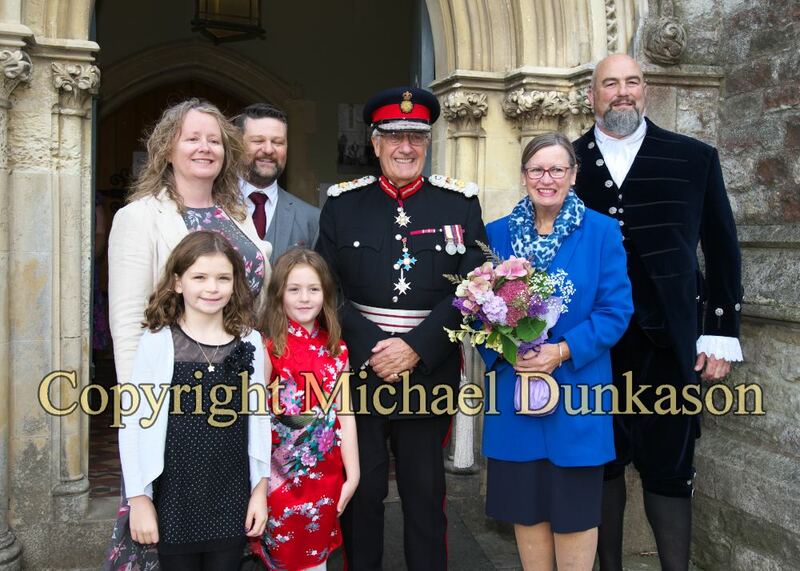 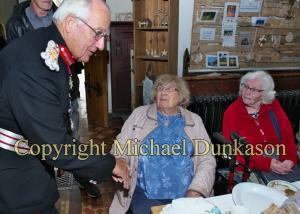 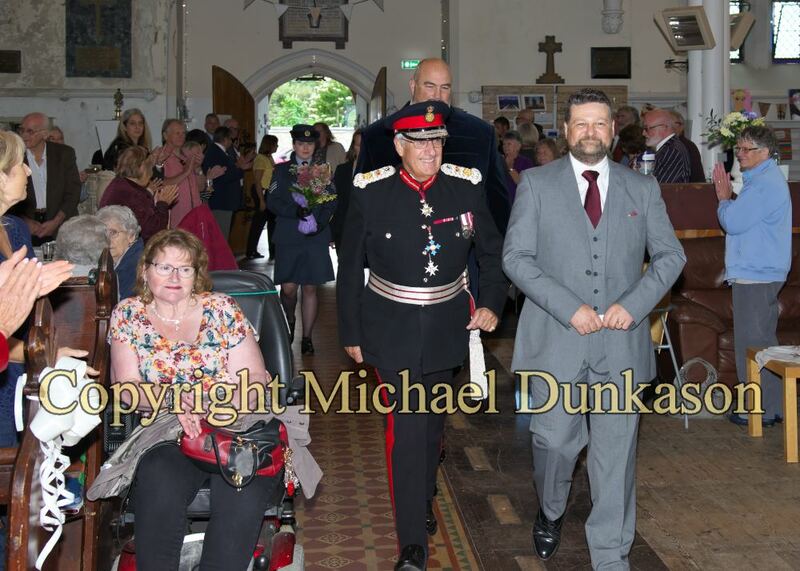 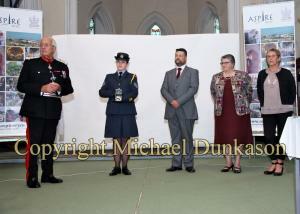 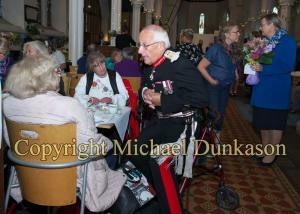 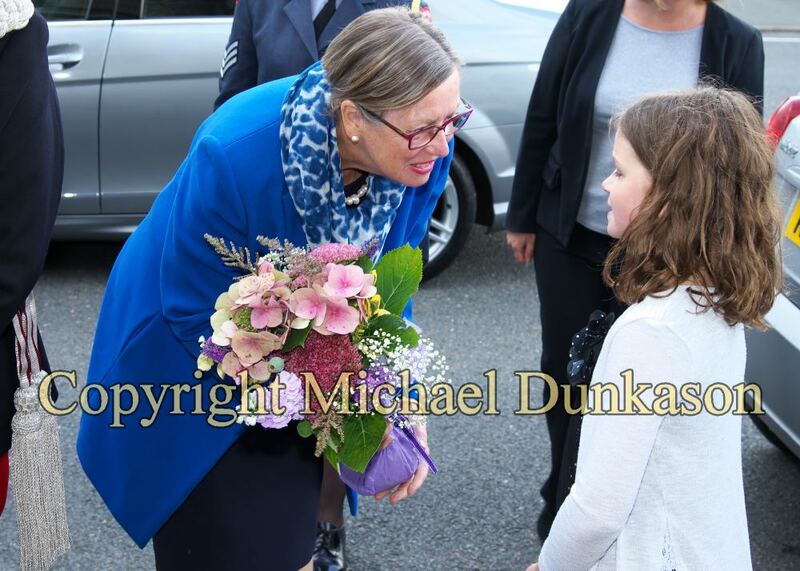 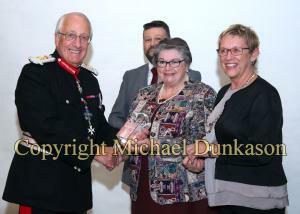 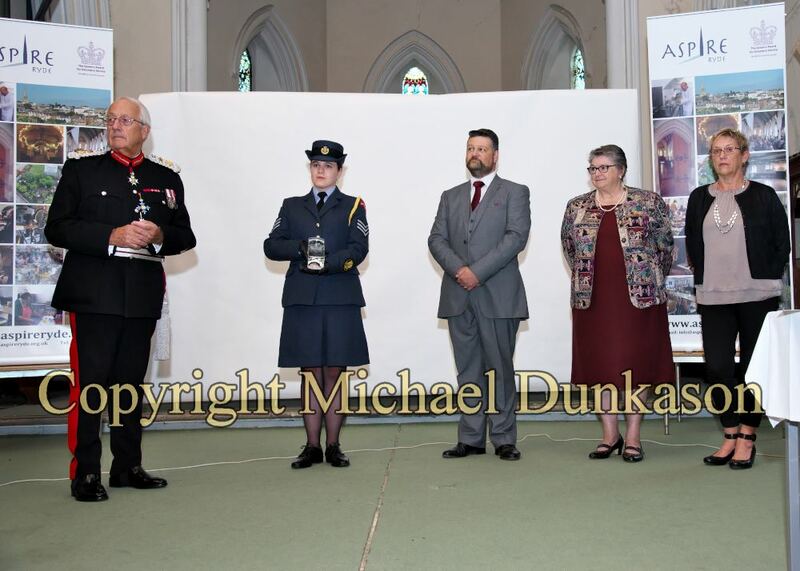 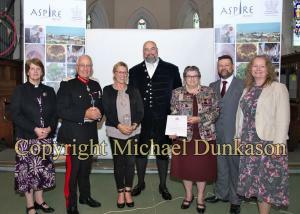 HM Lord-Lieutenant, Major General Martin White presented Aspire Ryde with The Queen’s Award for Voluntary Service on Saturday 16th September 2017. 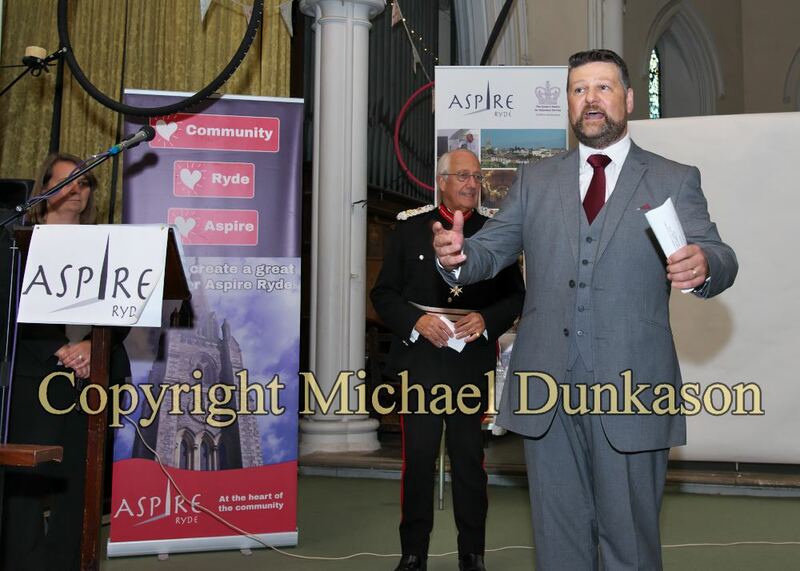 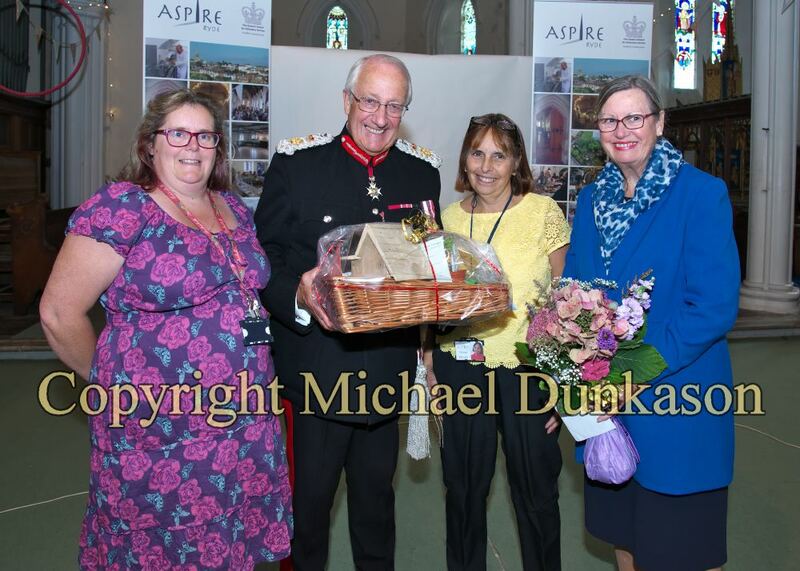 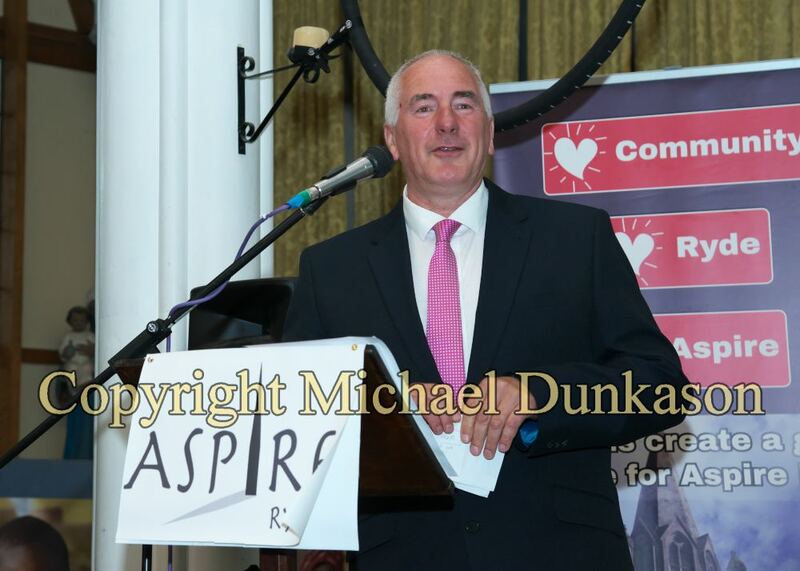 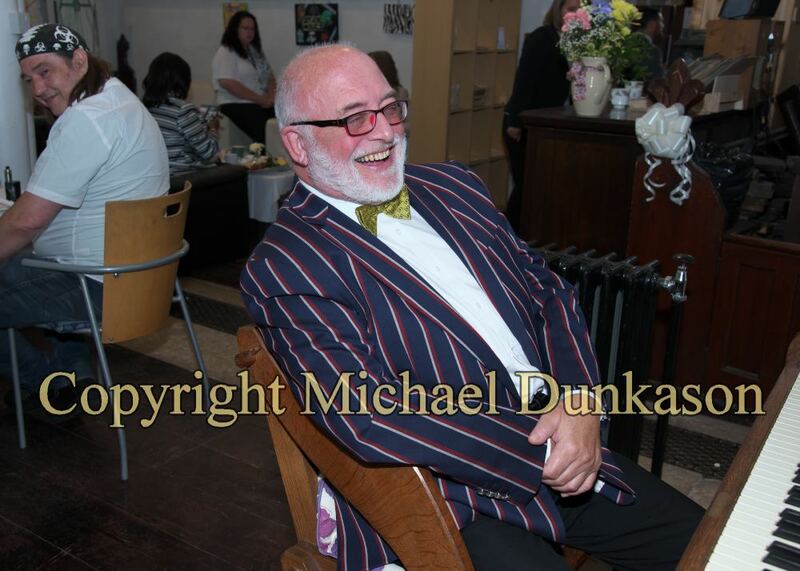 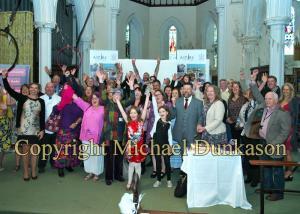 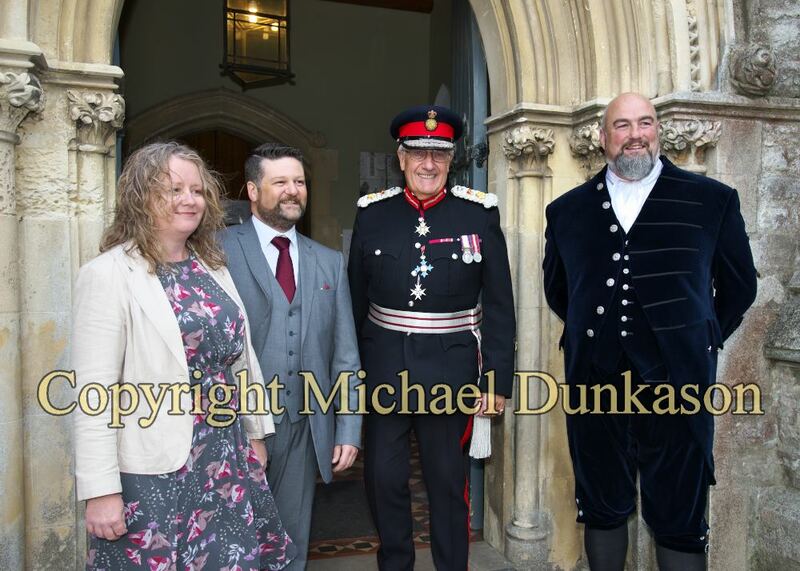 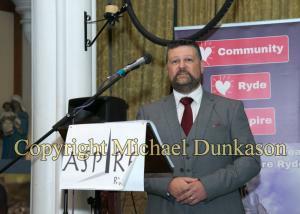 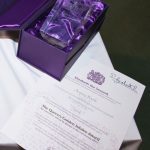 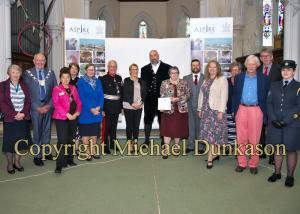 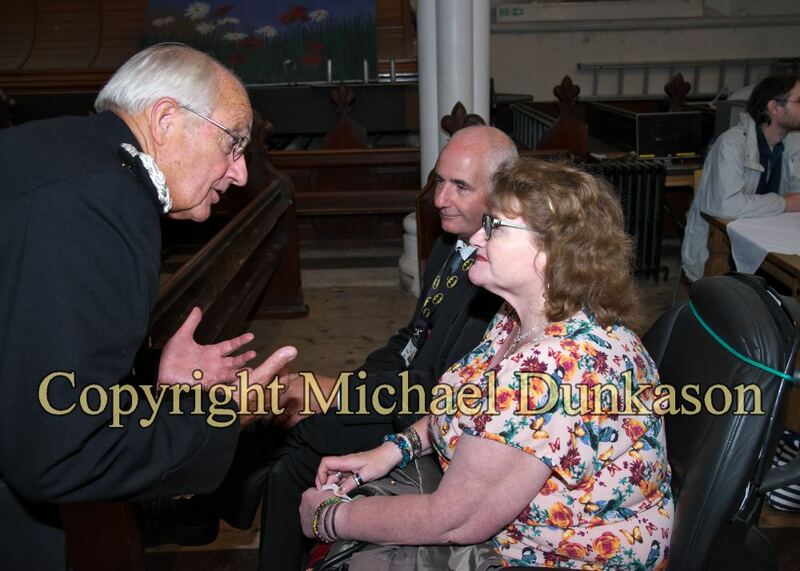 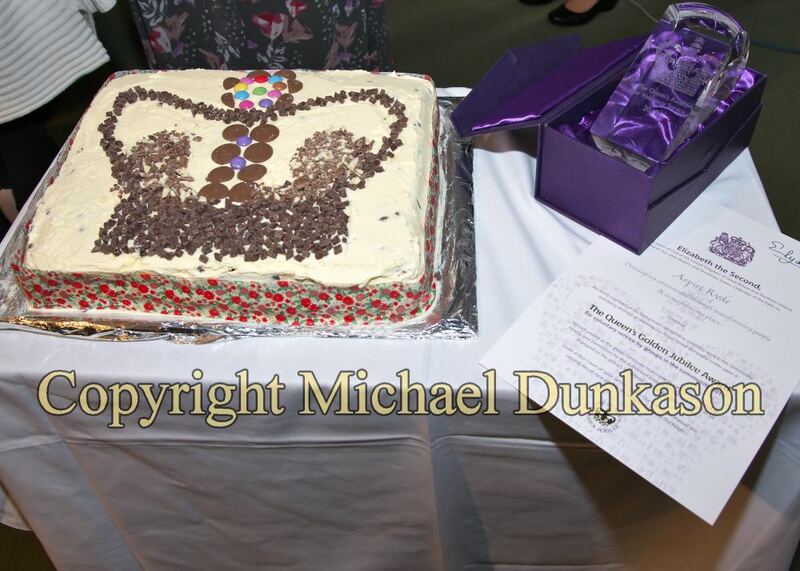 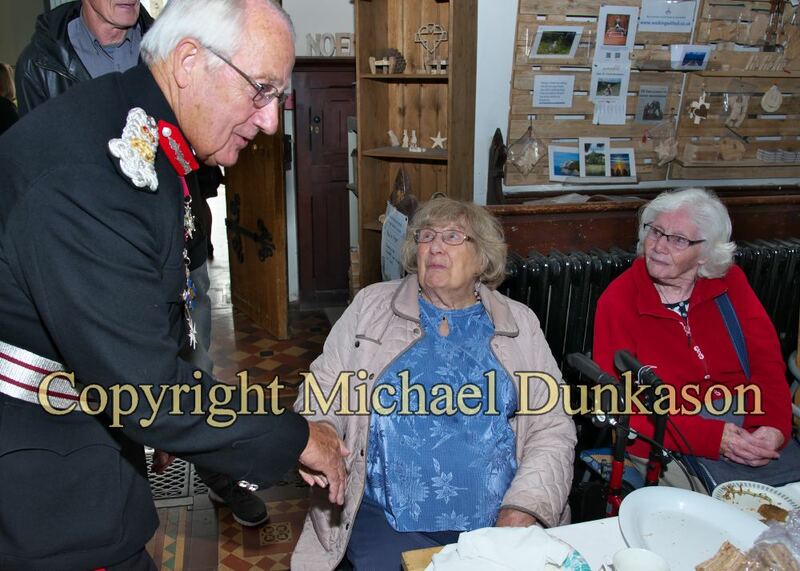 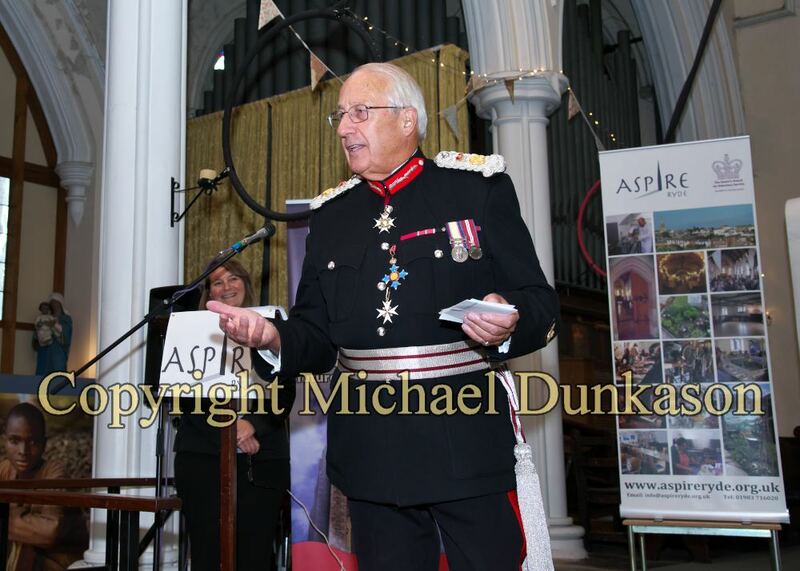 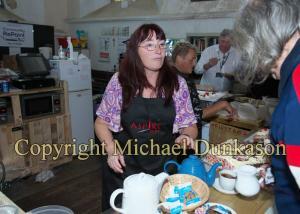 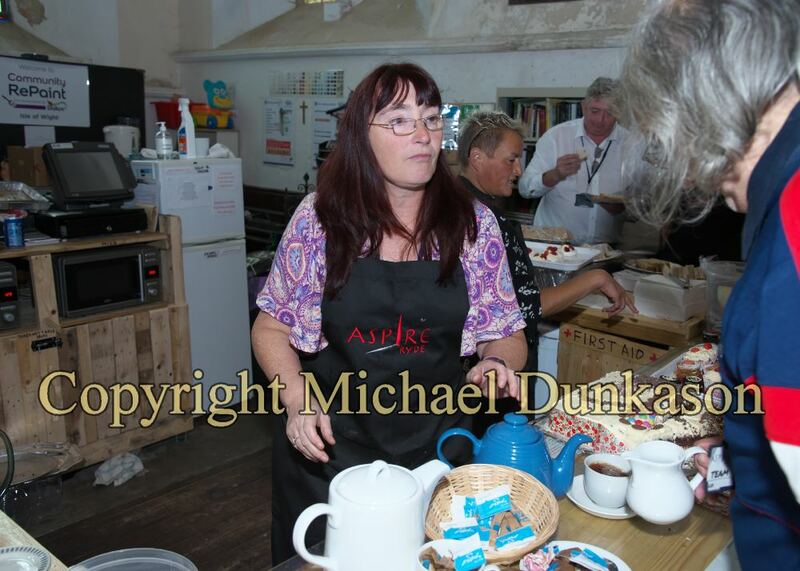 Aspire Ryde is a community hub located in what was once a disused Grade II listed Church and is one of three charities on the Island to be awarded The Queen’s Award for Voluntary Service this year. To read further information on Aspire Ryde, you can go to their website by clicking here.